I recently got a Samsung Galaxy Note 2 GT-N7100, and today I’m going to show you some benchmarks I have done the other day. For the benchmark I used four different tools namely; AnTuTu Benchmark, NenaMark2, Quadrant Standard and Vellamo. All these tools are designed to test the performance and speed of an android smartphone. The Samsung Galaxy Note 2 is built with cutting edge specifications, and I think it’s running on the second fastest processor todate. Now let’s put the Note 2 to the test and see how does it par with other smartphones. There are actually three ways to test the Galaxy Note 2’s performance using the different benchmarking tools. First is setting the phone to its normal mode, second to power saving mode, and third in overclock mode. But for this article, I’m going to show you the normal mode only, and one test using the power saving mode. I haven’t found a way to overclock the Galaxy Note 2 yet. Above is the Samsung Galaxy Note 2 benchmark result using the AnTuTu benchmark tool. 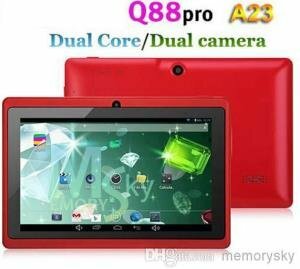 I got a score of 13,654 which is a pretty good score considering that it packs a powerful 1.6Ghz quad core processor. I run the test again today, and noticed that the scores dropped by a hundred. I’m not sure why but I think it has something to do with the tons of apps and games I recently installed. Above are the bench mark results using the AnTuTu 3DRating Benchmark. The left image, with the 2366, is showing the result for off-screen test. While the right image is showing the result for the standard 3D benchmark. The above image is showing a perfect example of how the power saving mode in Galaxy Note 2 can affect the performance of the device. When I first ran the test using Quadrant Standard, the phone was in power saving mode. The result shows that the HTC One X performs better compared to Galaxy Note 2. But even in power saving mode, I haven’t noticed any difference in performance compared to its normal mode. The system is still fluid and does not lag even in power saving mode. Now the above result shows that Galaxy Note 2 running on its normal condition (not in power saving mode). As you can see it performs better than the HTC One X. The above image shows the result using the NenaMark 2.4 benchmark tool. 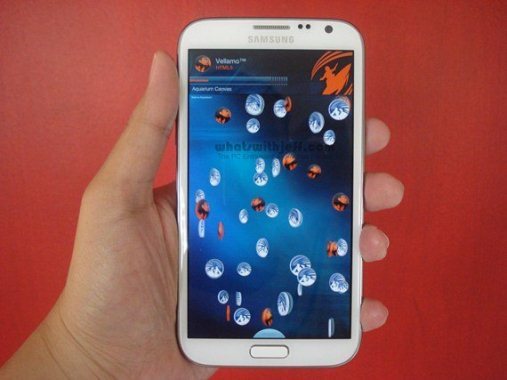 The Samsung Galaxy Note 2 or GT-N7100 is still on the top. During the last test of my Samsung Galaxy Note 2 benchmark experiment, I used Vellamo benchmark tool. 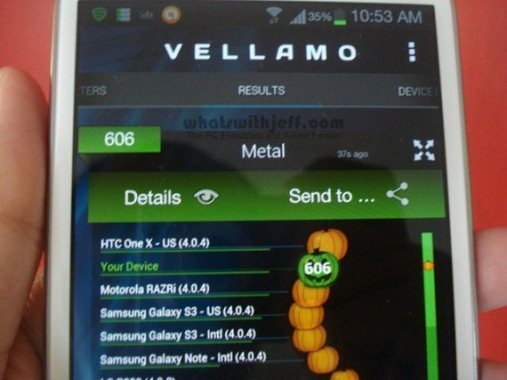 Vellamo lets you benchmark your device in two different ways or “chapters”. First is the HTML5 Chapter, that evaluates mobile web browser performance. Second is the Metal Chapter, that measures the CPU subsystem performance of mobile processors. As you can see, the Galaxy Note 2 performs great on HTML5 but in the Metal Chapter the HTC One X does better. I think it’s a close fight between the Galaxy Note 2 and the HTC One X. Each benchmark tool has its unique way of testing the device so it is expected that there will me some minor (or major) differences in the actual results.